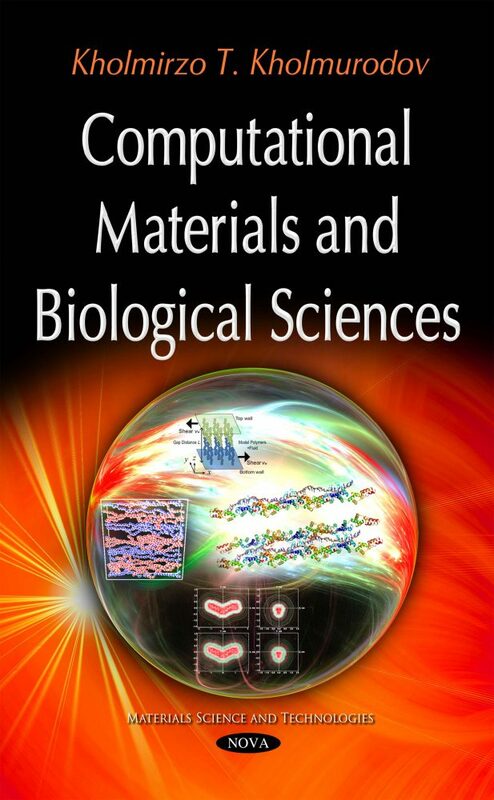 In this book, original papers have been collected to demonstrate the efficient use of computer molecular dynamics simulation methods for the studying of nanoscale phenomena in the materials and life sciences. This book discusses modern molecular simulation methods for the study of molecular shape and properties in protein and polymer engineering, drugs and materials design, structure-function relationships, and related issues. This book contains the Proceedings of the MSSMBS-2014 and DSCMBS-2014 International Workshops which have been organized by the Joint Institute for Nuclear Research, the Institute of Bioorganic Chemistry of the Russian Academy of Sciences and S.U. Umarov Physical-Technical Institute of the Academy of Sciences of the Republic of Tajikistan. The research topics discussed in the MSSMBS’14 & DSCMBS’14 International Workshops are as follows: computer molecular simulation methods and approaches; molecular dynamics and Monte-Carlo techniques; modeling of biological molecules; physical and biochemical systems; material fabrication and design; drug design in medicine; computational and computing physics, chemistry, biology and medicine; GPU accelerated molecular dynamics and related techniques. Audience: University students, the young and leading researcher of the institutes and universities, companies on the electronic, pharmaceutical and related industries.